"Si dieu t'envoie de l'aide tu ne peux pas refuser" - continuous displacement, vulnerability, and humanitarian aid in protracted conflicts in the DRC. In Centre for the Study of the Great Lakes Region (Eds. 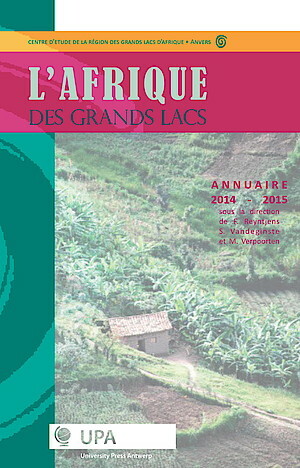 ), Annuaire 2014-2015 (pp. 107-126). Please find the chapter here.